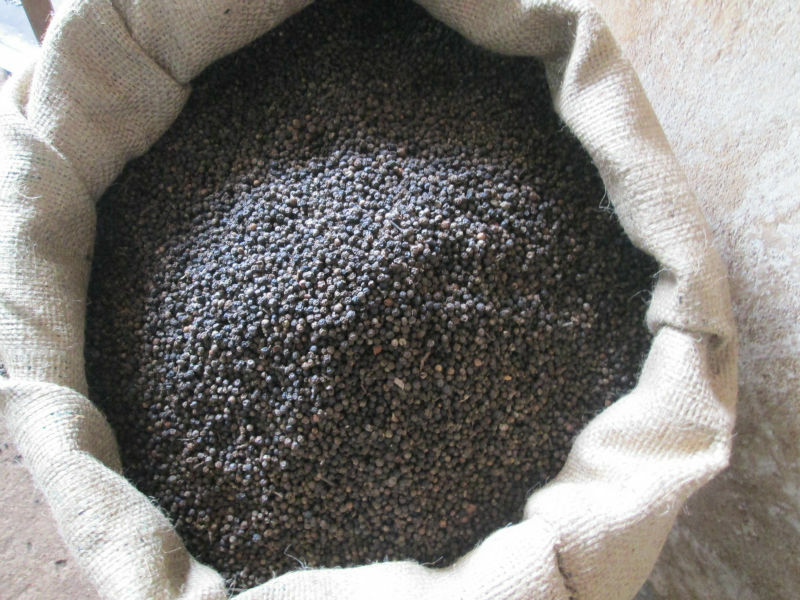 Black pepper spot prices remained steady on Tuesday due to limited activities. Spot prices unchanged at Rs 33, 000 (ungarbled) and Rs 35,000 (garbled). Ungarbled – Rs 330 /Kg and Garbled – Rs 350/Kg. If Araku coffee can..why can’t Kodagu coffee create a brand?